ON Friday the staff at the Princes Town Presbyterian Primary No 2 School had to call in the fire services to deal with terrible bush fires surrounding the school. The school. which accommodates students from both Presbyterian Schools Nos 1 and 2, was dismissed immediately, just before lunchtime, and firemen doused the building to keep it from burning down. Yesterday students were dismissed just before lunchtime again. This time there was no running water as the pipes had been burnt by the fire. 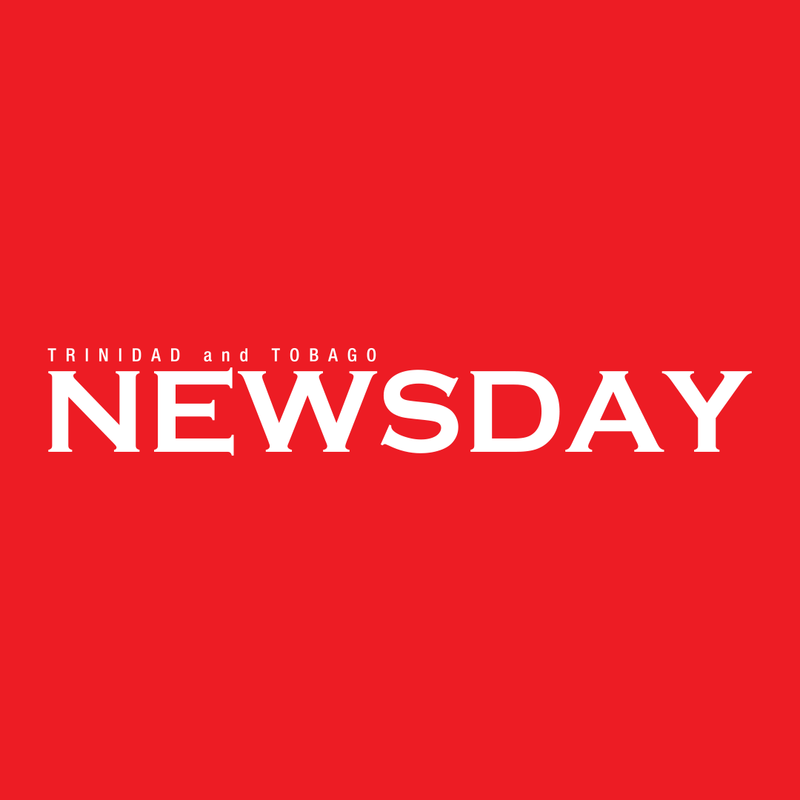 PTA president of Presbyterian No 1 Nola Ramjohn-Karim said staff and students of both schools had to be evacuated and classes for the evening shift (Presbyterian no 1) were called off. “This is a regular occurrence during the dry season. We have to deal with just a few hours of schooling and now school has come to a complete stop,” she said. “Chaos as children suffering from asthma had to be rushed out of the school. Students had to endure the smoke trying to get transport to return to their homes. “The traffic congestion was unimaginable as students were trying to get into the school compound and others were making their way to school for the evening shift.” Shaffie Mohammed, who has three children at Presbyterian No 2, expressed disgust over the shift system. “Students’ education is being jeopardised because the government ignored the call for the rebuilding of the Presbyterian No 1 school,” he said. Education Minister Anthony Garcia did not reply to text messages. Reply to "Fire and water problems at P/Town Pres No1"